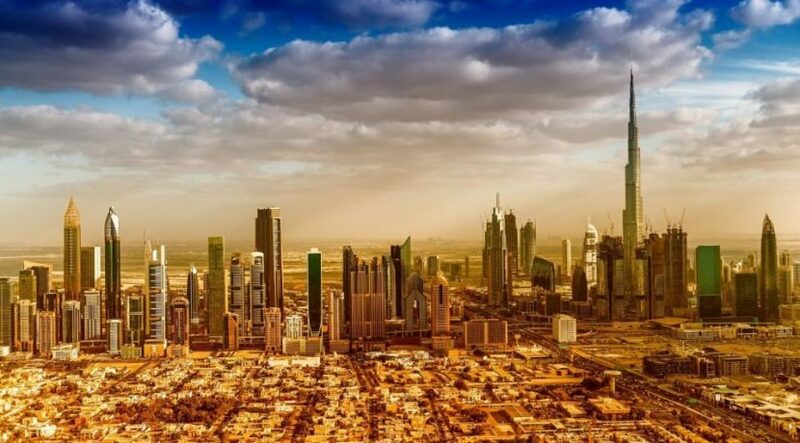 Cluttons’ Dubai Spring 2018 Property Market Outlook reports that while the rental market has shown signs of stabilizing, the growing volume of off-plan investment stock, destined to be made available for rent after handover, is likely to pose challenges in the future. The ability of the rental market to absorb a high volume of new stock will likely be tested over the next three years, it adds. 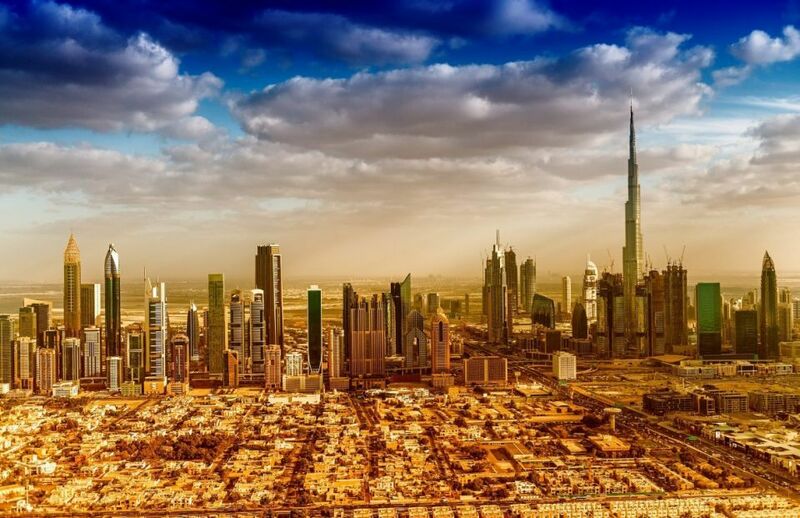 Faisal Durrani, Head of Research at Cluttons, said, “Affordability aside, one of the key factors that has likely contributed to the stability in values in Dubai’s more affordable residential areas is the distinct lack of new supply in these markets. We expect demand to remain firmly centered on new homes priced under AED 800 psf as affordability takes centre stage in the market”. All rights reserved to the initial publisher for worldpropertyjournal.